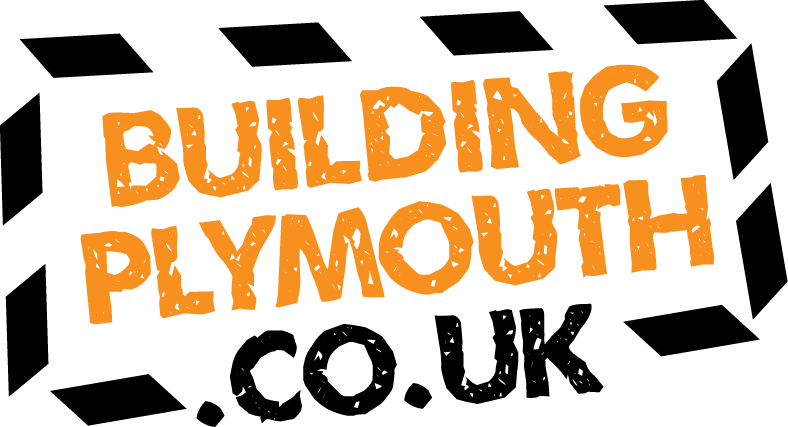 Find out all about the latest news and events from Building Plymouth. Alternatively, sign up to our database to receive updates. 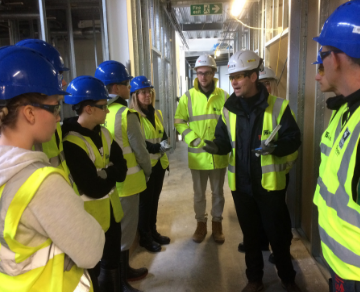 With support from local contractors we will be hosting behind the scene tours of construction sites throughout the week 18 March – 22 March 2019. To join us on one of our site visits, email hello@buildingplymouth.co.uk to book a single place or group booking up to 15 people. A unique and award-winning new town on the edge of Plymouth, Sherford is set to become one of the region’s most vibrant and thriving communities. Decades in planning, construction at Sherford is progressing well, and the town is already flourishing. When complete, Sherford will have 5,500 homes in three distinct neighbourhoods, four schools, community facilities, shops, businesses, abundant green space and a 500-acre community park. Developed by British Land, these new cinema and retail units will comprise a 12 screen Imax cinema with 3795m2 of floor space including provision of 6,070m2 of restaurant space. This is a development of a 7-storey apartment block located in a prominent city centre location and within the historic Plymouth Hoe Conservation Area. Comprising of 1 and 2 bed apartments, this prestigious development is due for completion in early 2020. Area D is the construction of a 6-8 storey apartment block, comprising 73 one, two and three bedroom apartments with views across Plymouth’s coastline. This £37M gallery and museum complex will house seven collections in one building and is destined to become a key cultural attraction for the city and the region, opening as the flagship building for Mayflower400. This project is the creation of a new build steel framed extension to the existing warehouse which will house a new tool-room, offices and associated plant room. 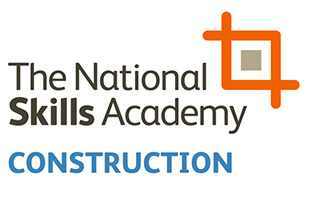 The £9.5M design and construction of a new Hi Tech Skills Centre 3-storey, steel frame, concrete floors and feature cladding to external elevations connecting the existing Vantage Point building and associated external works and drainage. 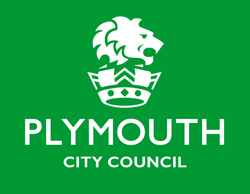 The construction of Plot A2 Millbay Plymouth will feature a mix of 137 open market apartments with associated parking for the client, English Cities Fund. The development is being built over 3 blocks with completion expected late 2019. The project involves the design and construction of an 8-storey, 70-bed Extra Care facility in the Millbay area of Plymouth. The flats will comprise a mixture of one and two-bedroom with 60 available for affordable rent and 10 for market sale.